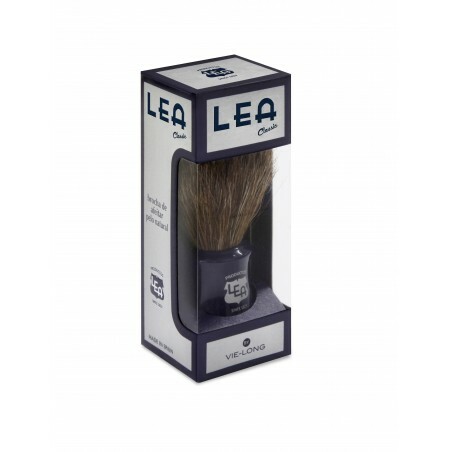 Lea Shaving Brush Natural Brown Horse Hair. 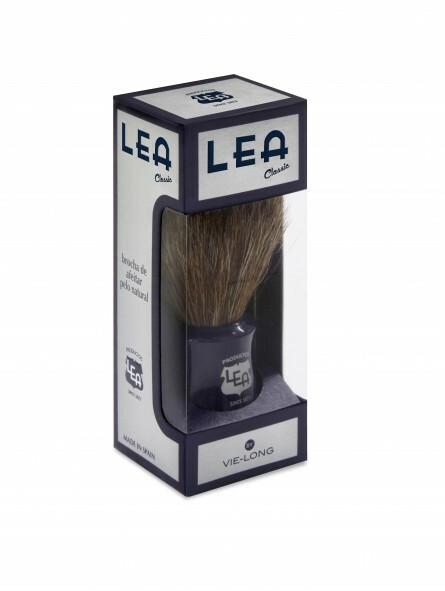 The LEA CLASSIC shaving brush by Vie-long has been created to offer the best traditional shave. Carefully hand made by Vie-long manufacturer is made of 100% natural horse hair and its ergonomic handle with amphora shape allows a comfortable and soft shave. This is the latest Vie long Horse to be added to my stable. The quality of Vie Long is outstanding and the performance never lets me down. This brush has good backbone with very soft tips so should be good for both bowl and face lathering. The handle is narrow at the knot but it feels very comfortable in the hand. My stable now holds 2 Vie Long thoroughbreds and one Horse/badger mix.